← Is blood in your urine cause for concern? 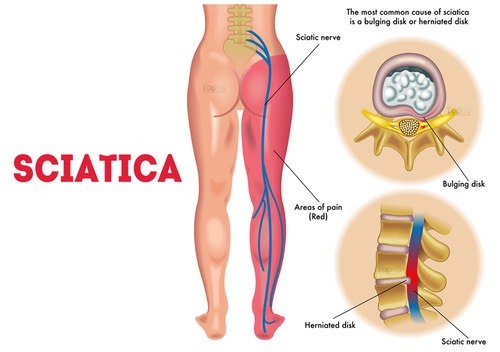 This entry was posted in Kidney Cancer, Knee pain, Other Medical, Sciatica and tagged inflammation, kidney cancer, knee, numbness, Oxycodone, pain, Sciatica, video. Bookmark the permalink.